The Abraham Foundation [link] is dedicated to the protection and conservation of endangered species and it’s one of our regular partners. The grant of $ 5,000 that the foundation has allocated to replace the engine of our boat broke down is a great news. 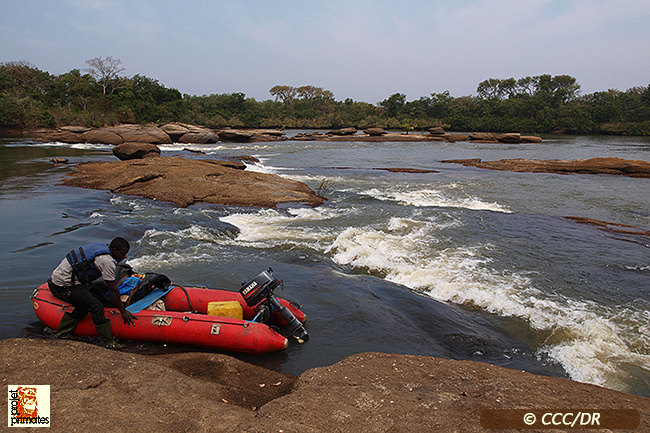 During the rainy season, navigation on the River Niger is the only way to go into the Park.